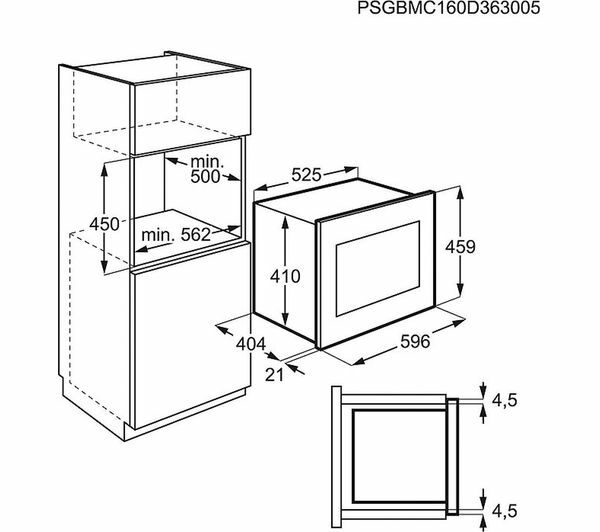 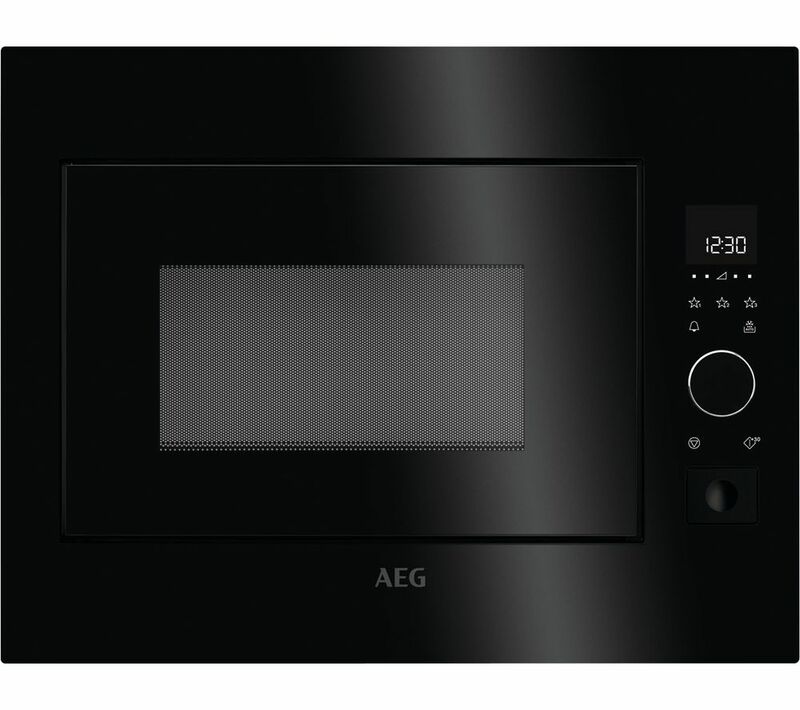 The AEG MBE2658S-B Built-in Solo Microwave can be installed in both non-ventilated and ventilated kitchen cabinets, making it ideal for replacing your existing built-in microwave or upgrading your kitchen. 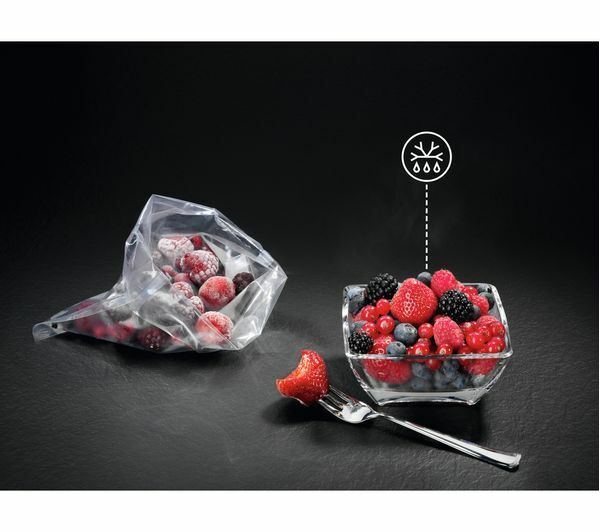 Installation only requires a single tool, making it quick and easy to add versatile cooking options to your kitchen. 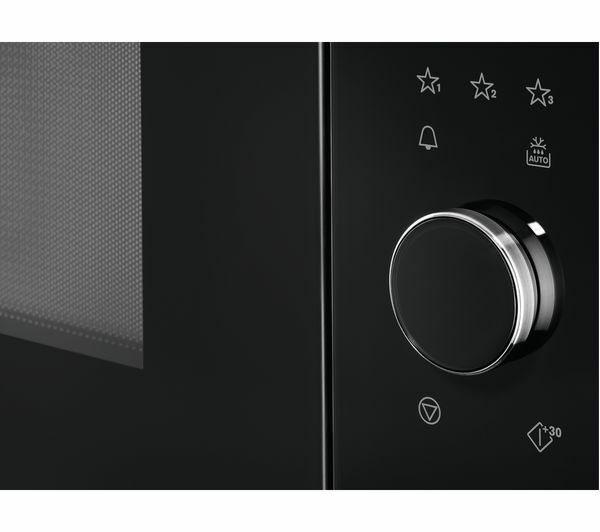 With its touch display, the microwave makes it easier and more intuitive for you to control the cooking. 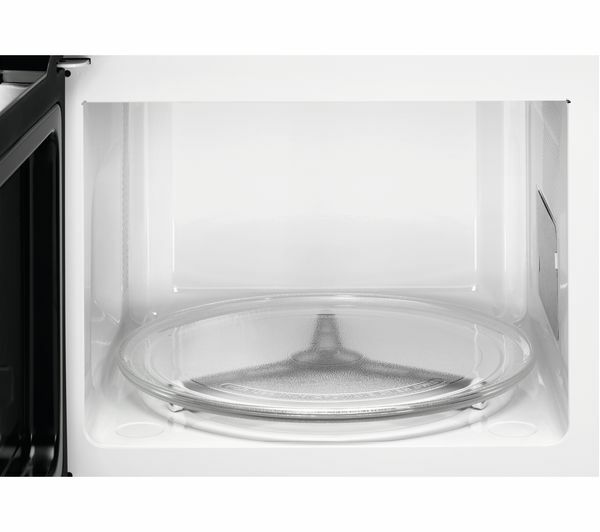 For added convenience, the surface is also easy to clean to keep your kitchen looking pristine.